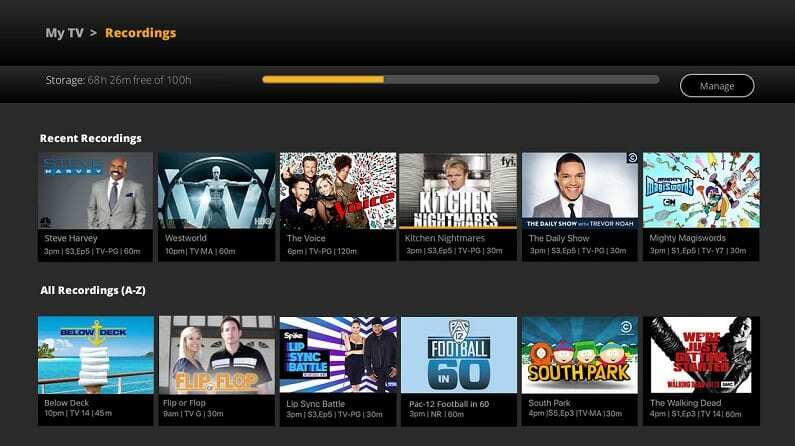 Philo is a budget-friendly service that costs only $16/mo for 40+ channels! Try it out free for 7 days. 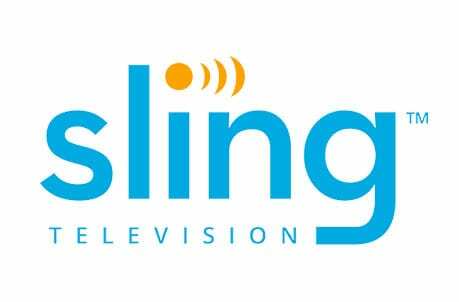 Sling TV is a popular streaming platform that offers 25+ channels for $25/mo. Try it out free for 7 days! DIRECTV NOW offers tons of selection at a fair price, with over 65 channels in the base package alone! 7-day free trial. Bellator 208 goes down this Saturday at 9:00 p.m. ET, 8 p.m. Central. Prelims start at 6:30, with the main title fight at 9. With Fedor Emelianenko facing off with Chael Sonnen, this is a fight you WON’T want to miss. And luckily, you won’t have to miss it, even if you don’t have cable. You can now watch Fedor vs Sonnen online, without cable TV. Keep reading to find out how to get the Bellator 208 live stream. An ultra-affordable service that even offers a free week long trial! 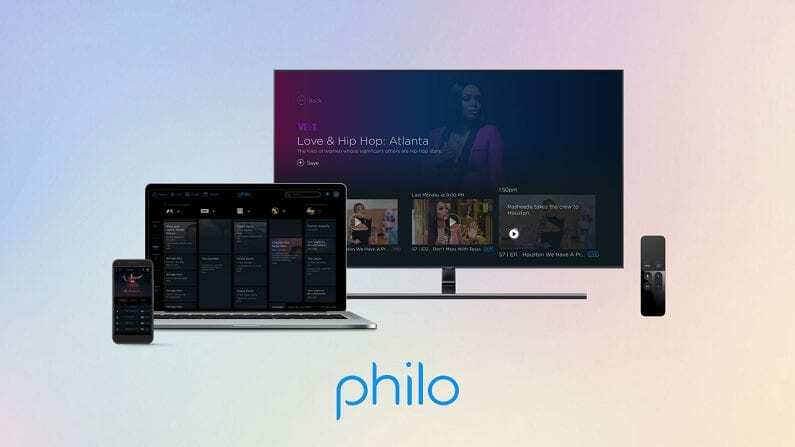 Philo is a live streaming service that offers a great selection of non-sports channels like AMC, Paramount Network, Comedy Central, MTV and many more. It costs just $16 per month, with no contract, and there’s a free 7 day trial to test out. You can get started in a matter of seconds, and be ready to watch Sonnen vs Fedor online on all your favorite devices! Philo offers over 40 channels for just $16 a month, which makes it one of the best values in the streaming industry. The reason it’s so cheap is that it doesn’t cover much sports (with the exception of Bellator fights on Paramount Network). It’s an excellent solution for general entertainment, though! There’s a 7-day free trial for new members. 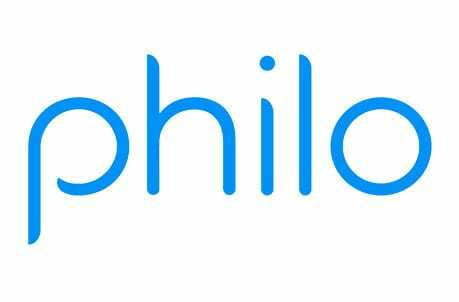 Philo is a top option overall, but if you’re looking for a service to keep long-term that also offers plenty of sports, keep reading for our other recommendations. 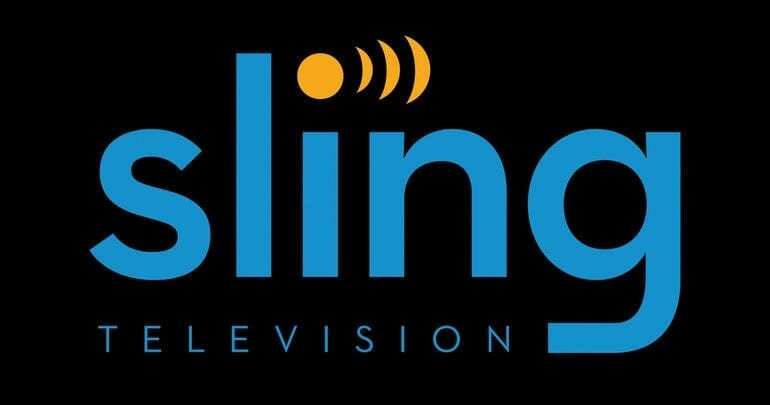 Sling TV is a popular live streaming service with plans starting from $25 a month. It covers many of the most popular networks, including ESPN, TNT, TBS, AMC, Paramount Network and many more. Another great thing about Sling is that it’s highly customizable. You can add on channel expansion packs for just $5 per month, allowing you to tailor your selection. 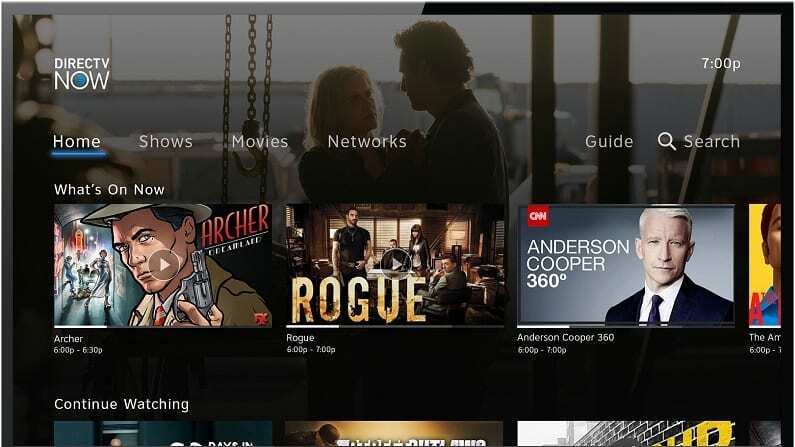 Sling’s smaller base package and customizable channel packs mean that you get exactly what you want, and aren’t stuck paying for channels you don’t use. Since the average cable subscriber pays about $7 per channel they actually watch, Sling TV can save you a bundle! 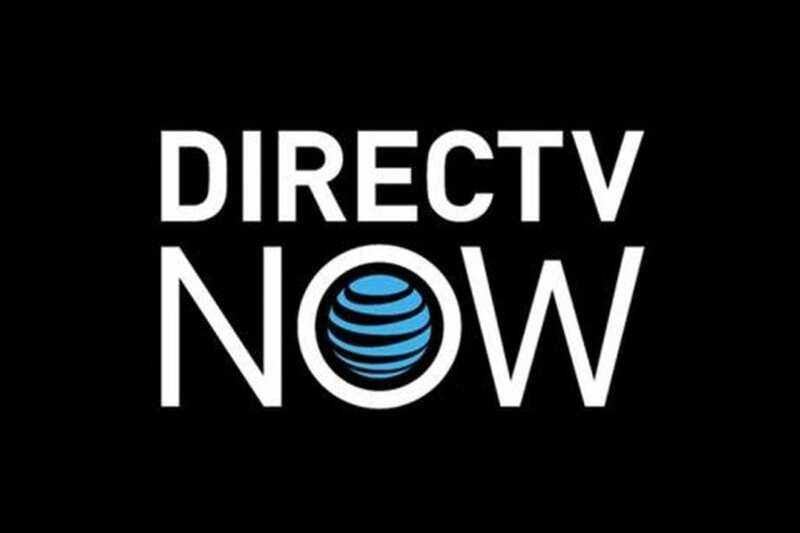 Enjoy channels galore with DIRECTV NOW’s 65-125+ channel packages! DIRECTV NOW is perfect for folks who crave a lot of selection in their channel lineup. For $40 a month, you can get 65+ channels. In larger packages, up to 125+ channels are available! And since Paramount Network is covered, you’ll get access to the Bellator 208 live stream. While it costs more than some other options, DIRECTV NOW offers the biggest selection overall. From the latest news to your favorite TV shows to your local sports teams, if you can watch it with cable, chances are you can watch it with DIRECTV NOW! Our DIRECTV NOW review covers everything you need to know. You can also do some first-hand learning by taking advantage of DIRECTV NOW’s free 7-day trial! Hopefully this answers all your questions about how to watch Bellator 208 online. It’s shaping up to be a pretty incredible fight, so you definitely won’t want to miss it!